Hard and stressful house cleaning. Now, Ask Mr. Homestar! 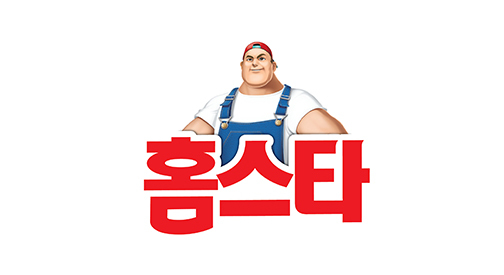 Mr. Homestar is the 1st cleaner brand in Korea. Mr. Homestar is being a Best partner for customers for a long time. No more stressful and hard house cleaning! Mr. Homestar would provide the easiest cleaning solution ever! Now, Ask Mr. Homestar for any house cleaning!